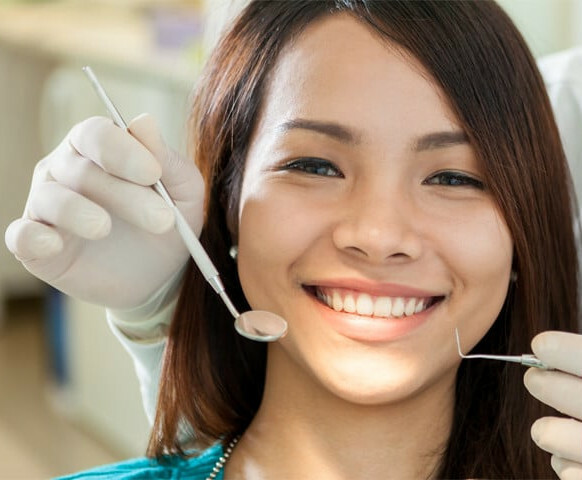 Our Doctors provide most dental services and procedures at Ft. Meade Dental. This provides our patients with the highest level of confidence in our Doctors and staff as well as convenience. We implement the latest and preventative and restorative dentistry as well as integration with the latest in dental technology. Some of the services we provide at Ft. Meade dental are extractions and oral surgery, tooth colored fillings and crowns, porcelain veneers, root canals, dentures and partials, and dental implants. We offer pediatric dental services to children 3 and older. We put a high value on clean and healthy smile. Our doctors and hygienists work together with our highly trained staff to educate our patients on the importance of healthy teeth and gums. Periodontal disease and gingivitis are two of the most common dental diseases and with proper prevention and treatment can be managed with both modern and time tested techniques that we utilize at Ft Meade Dental. Regularly scheduled prophylaxis and periodontal maintenance area also very important to maintaining that healthy and clean smile. At Ft Meade dental It is our goal to give all of our patients a smile they can be proud of. 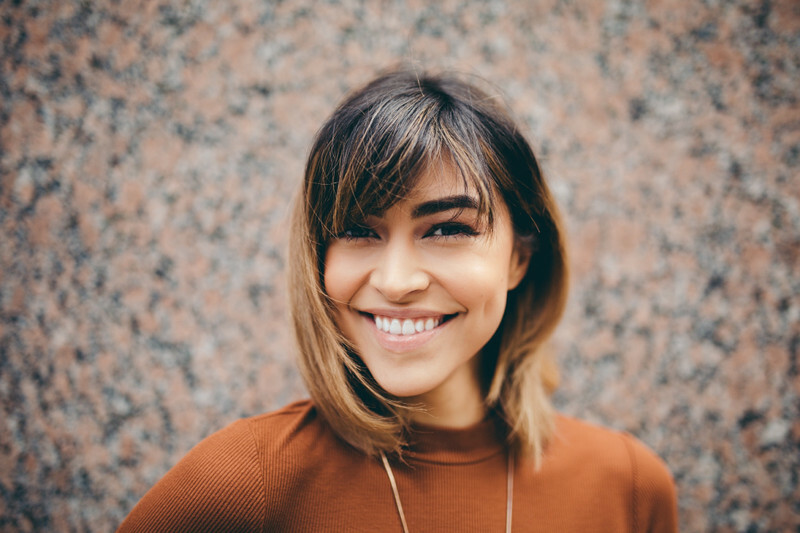 Whether a patient needs something as simple as dental whitening and bleaching to get their teeth looking great or a complete smile makeover, our doctors and staff can make it happen. With the latest in dental bonding techniques like white fillings, onlays, and veneers, esthetic dentistry is our mainstay. Dental implants are now the golden standard for replacing single and multiple teeth. We utilize the Swiss made Straumann Implant system which we believe to be the best system in the world. Dental implants can also be utilized to help secure and stabilize loose fitting dentures and partials. All on four dentures are a wonderful treatment solution for replacing an entire arch of teeth and these (Hybrids) are fixed in place. At Ft Meade Dental our doctors can put together a custom dental implant treatment plan for you today. Sedation dentistry is made simple at Ft Meade Dental. Our doctors and staff are trained with Nitrous Oxide or Laughing Gas as it is sometimes called. Patients are encouraged to listen to their personal earbuds during the procedure and the feeling they get is that they are somewhere else. Many patients say they feel like they are floating on a cloud. The effects of the Nitrous are gone immediately after the procedure is over so there is no hangover effect and patients can drive themselves to and from their appointment.